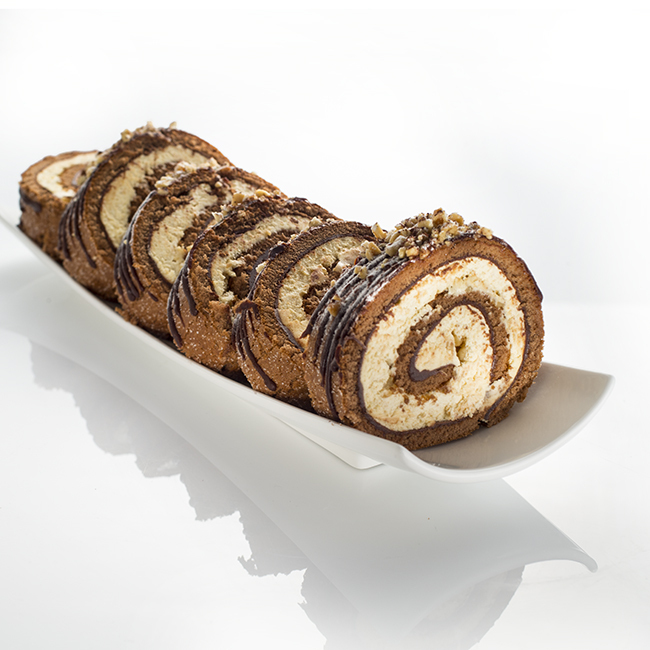 Gateau, cakes and roulade supplier : Fresh handmade quality desserts for the catering trade. 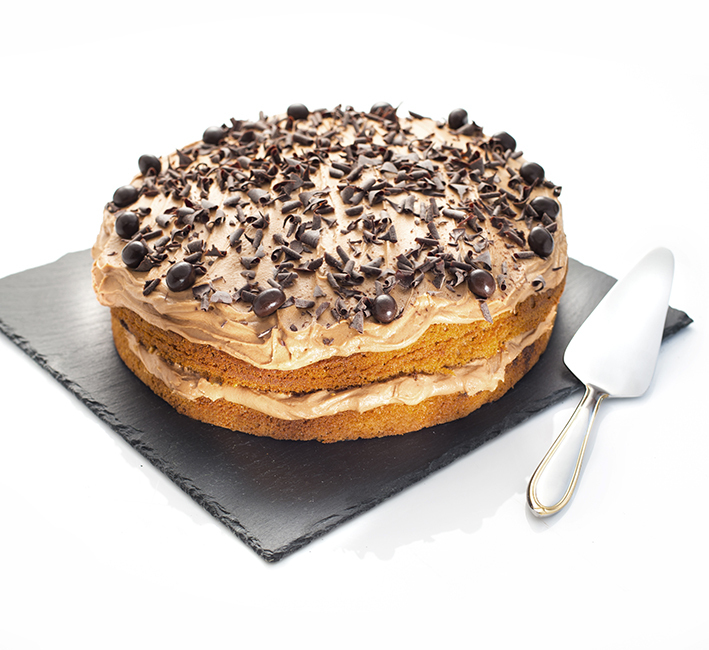 Our gorgeous gateau’s and cakes are created using layers of light sponge, filled and topped with truly tempting flavours. 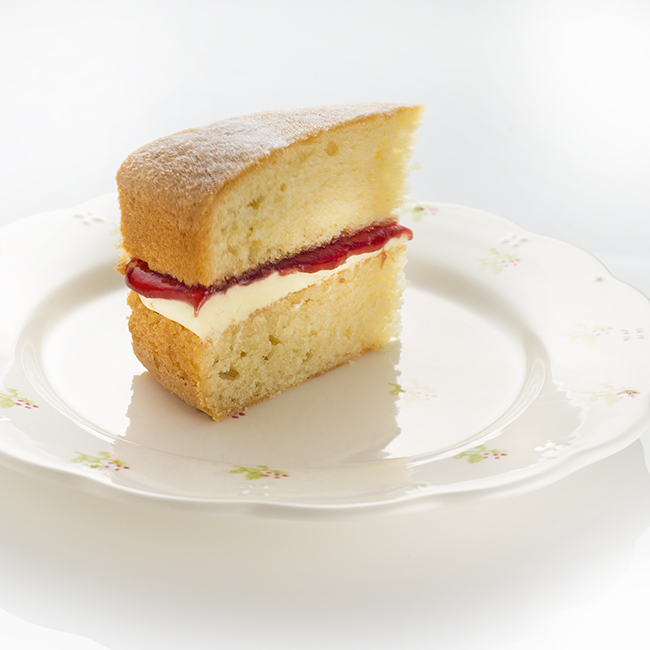 Making our cakes a perfect accompaniment to any afternoon tea menu. 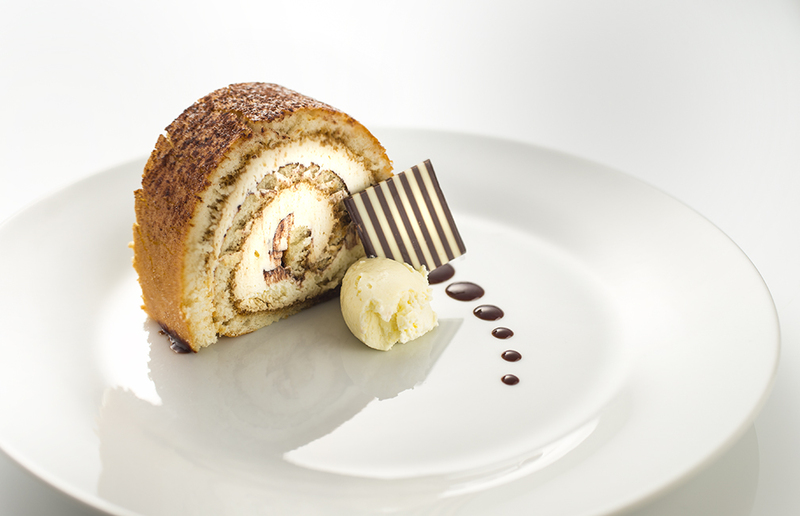 Our Roulades are made using sponge and rolled with a variety in interesting flavours. 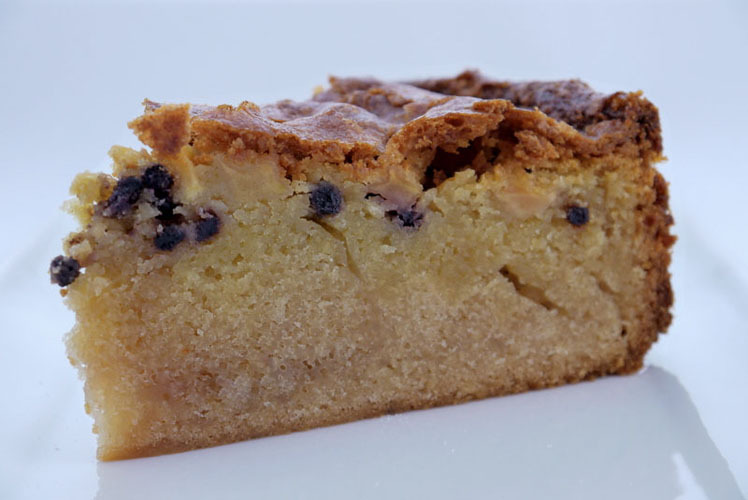 A rich rustic sponge cake mixed with chopped apple and blueberries. 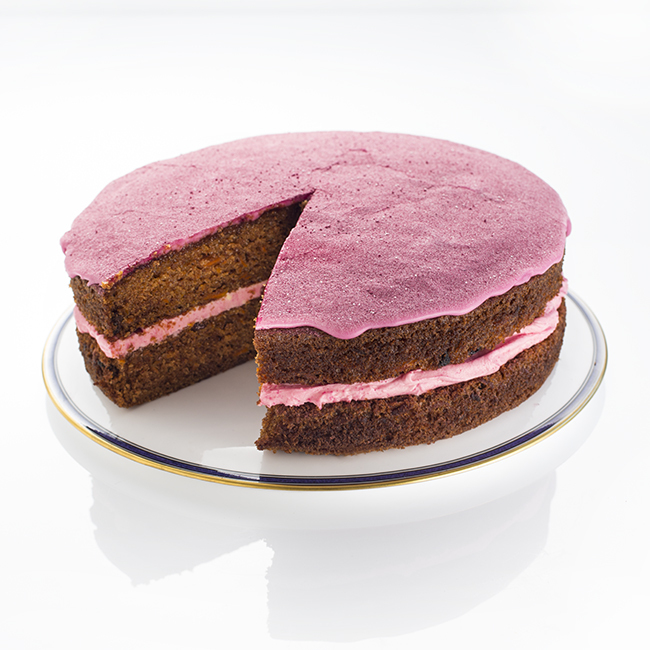 Two layers of carrot cake sandwiched with beetroot buttercream, topped with a beetroot water icing and dusted with beetroot powder. Sweet potato and chocolate round bundt piped with a chocolate ganache, accompanied by sweet potato crisps to decorate. 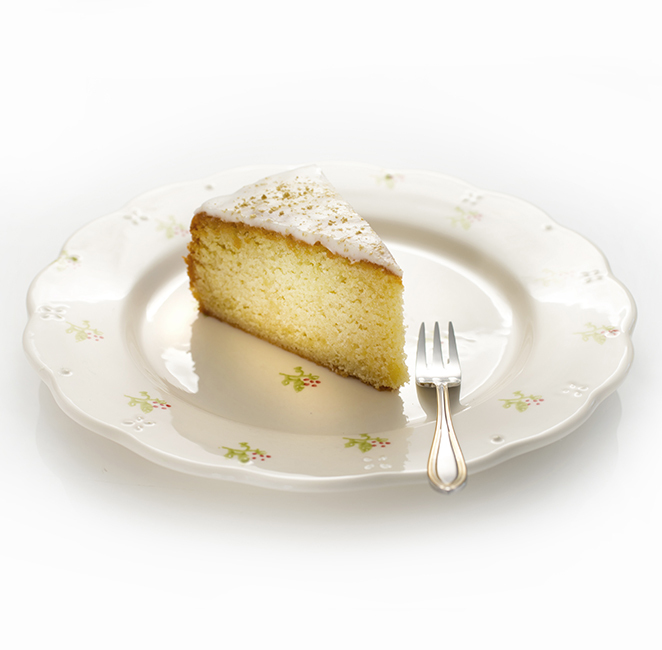 A rich vanilla sponge topped with a lemon sugar crust. A light sponge with poppy seeds sandwiching a tangy lemon curd. Dark chocolate sponge sandwiched with an orange buttercream and apricot jam. Then drizzled with Belgian chocolate ganache. Dark chocolate sponge filled & topped with a chocolate buttercream and garnished with chocolate curls. 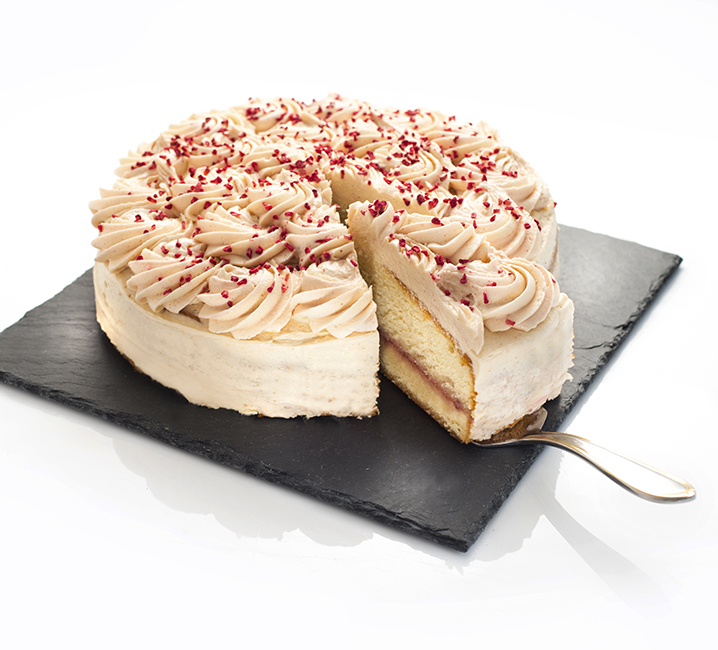 Cream and raspberries layered with vanilla sponge and decorated with raspberries and raspberry glaze. 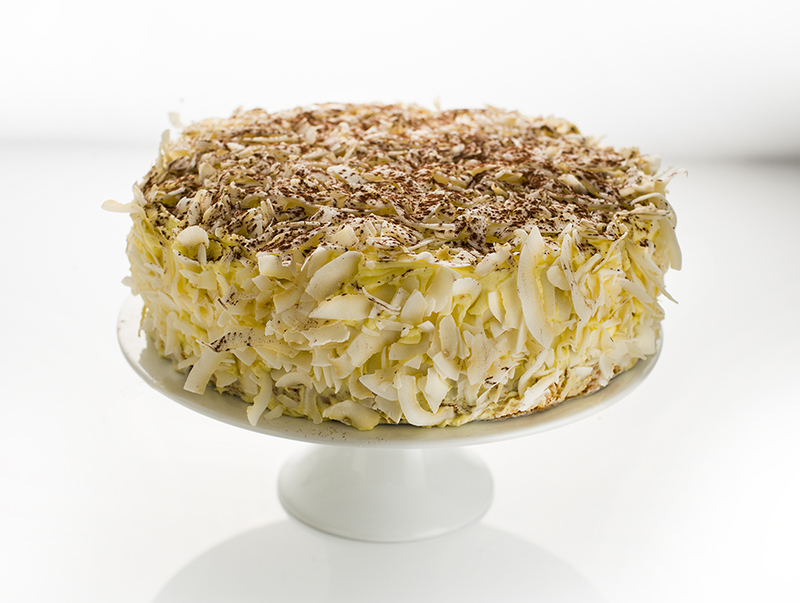 A classic moist spiced carrot cake topped with a cream cheese icing and chopped pecan nuts. Something slightly different this rich sponge is made with polenta and soaked with an orange syrup. 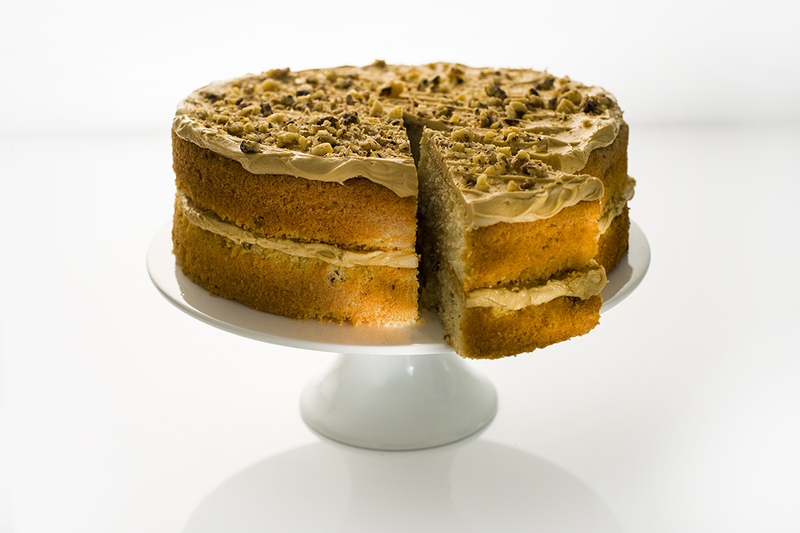 Walnut sponge sandwiched together with coffee buttercream and topped with lashings of buttercream and walnuts. Vanilla sponge soaked with a lemon syrup and sandwiched with an orange buttercream. Chocolate sponge soaked with a kirsch syrup and layered with cream, cherry and chocolate ganache, decorated with cream, chocolate and cherries. Vanilla sponge sandwiched with buttercream and raspberry jam. Vanilla sponge filled with jam and coated with buttercream, then encrusted in shaved coconut and finished with cocoa. Vanilla sponge made with gluten free flour, sandwiched with dairy free buttercream and jam. Topped with caster sugar. 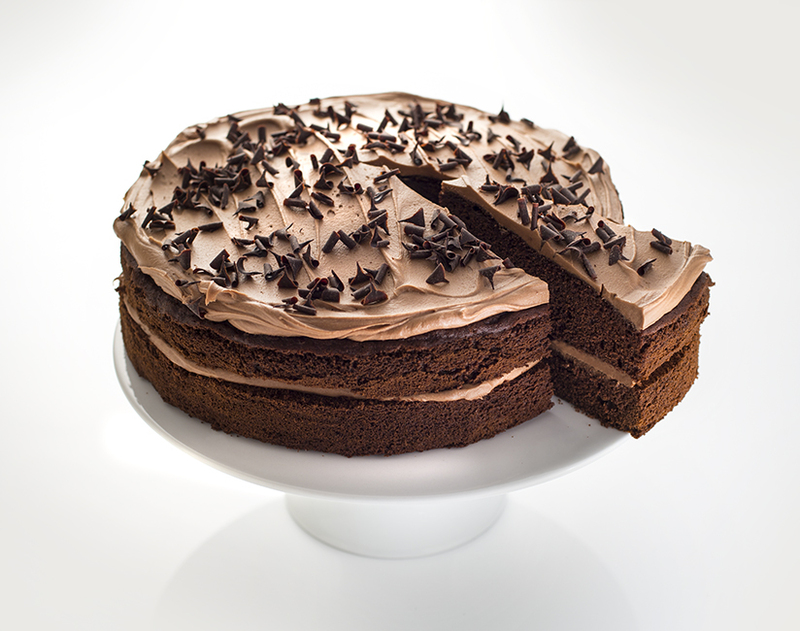 Chocolate cake made with gluten free flour sandwiched with chocolate buttercream and topped with chocolate ganache. 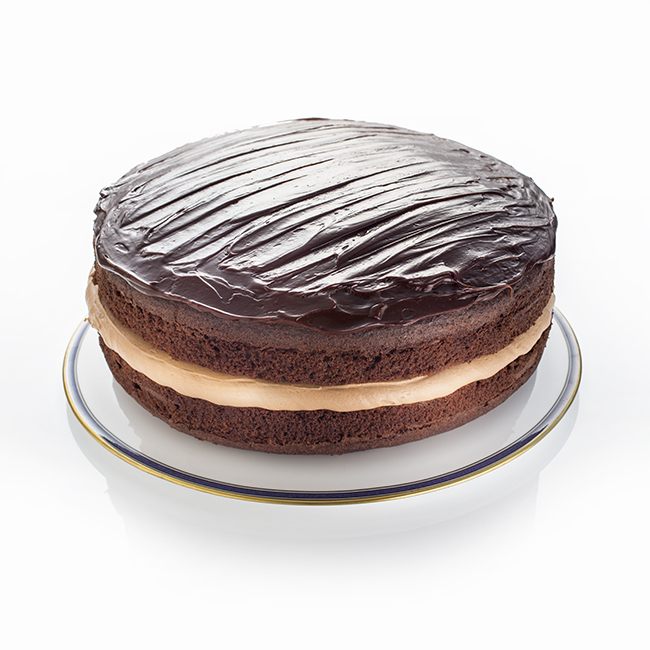 Cream and chocolate ganache layered with chocolate sponge, finished with a spiral of white and dark chocolate curls. Cointreau soaked sponge layered with cream and mandarins, garnished with mandarins and sliced almonds. Chocolate, banana & walnut loaf style cake cooked in a 2lb loaf tin, topped with banana chips. A boiled fruit cake made with dried fruits and sherry, two loaves per box. 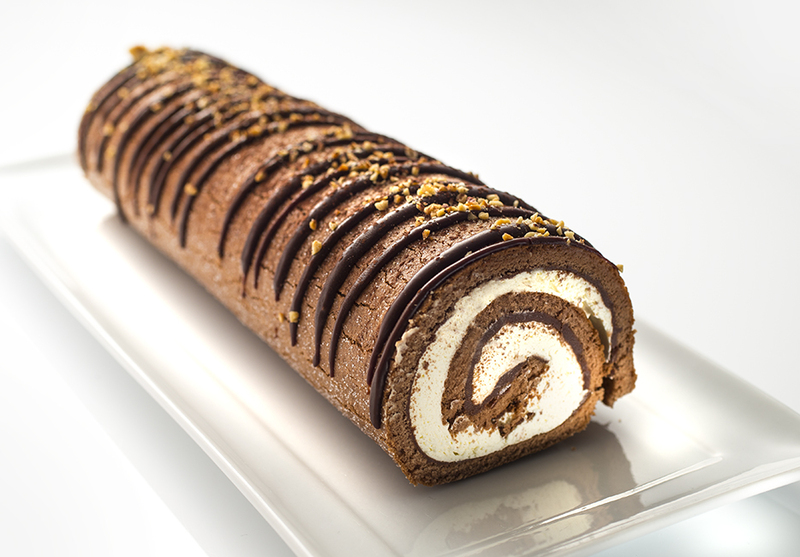 Chocolate roulade sponge rolled with chocolate ganache and (peanut butter) cream. Drizzled with chocolate ganache and salted peanuts. 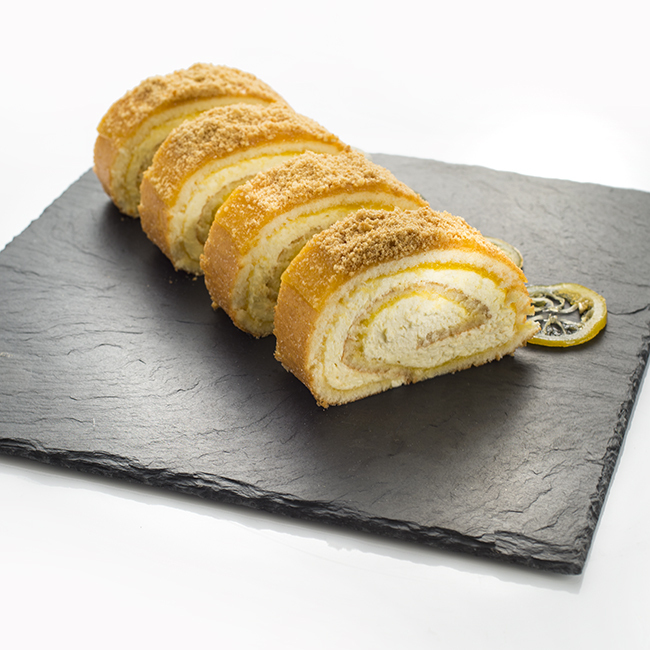 Vanilla sponge roulade rolled with lemon curd and a ginger cream, decorated with lemon curd and ginger biscuit dust. Vanilla sponge soaked with an elderflower syrup filled with raspberry jam and topped with raspberry buttercream roses. 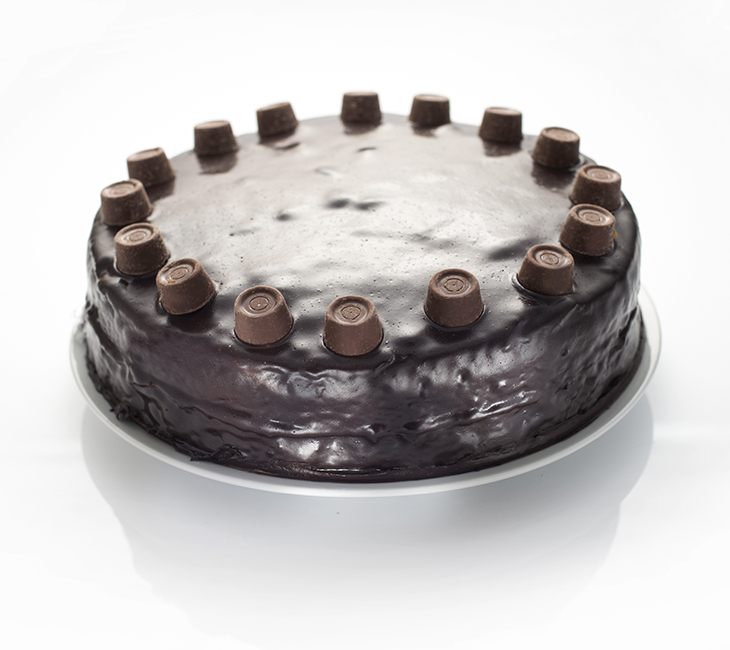 Chocolate sponge filled with caramel, coated with a chocolate glaze and decorated with Rolo's. 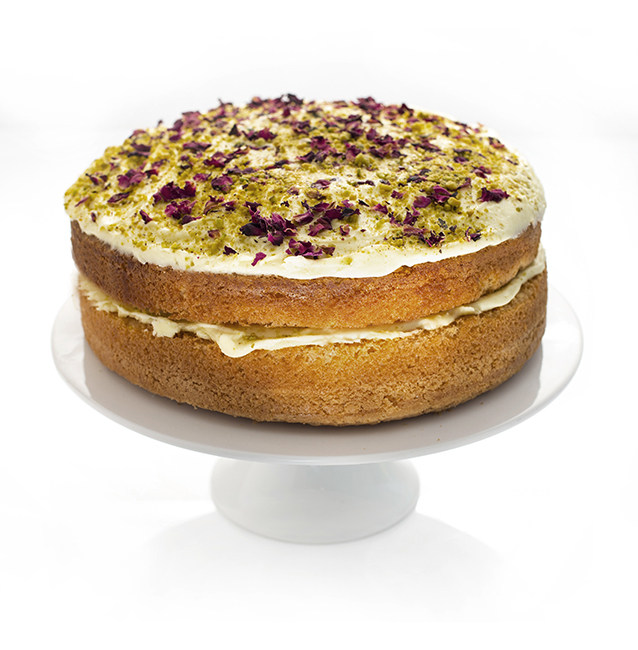 Vanilla sponge soaked with a rosewater syrup, sandwiched and topped with rosewater buttercream and finished with pistachio and rose petals. Vanilla sponge sheet rolled with cream, raspberry jam and blackcurrants.